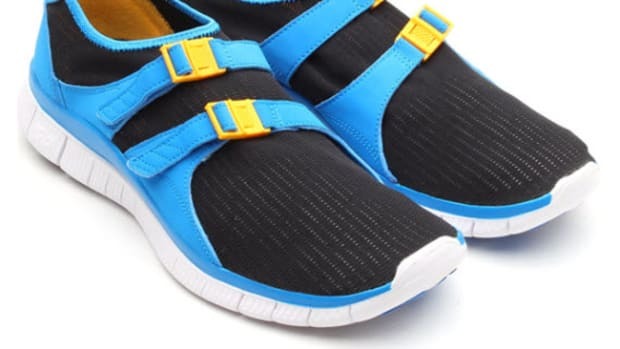 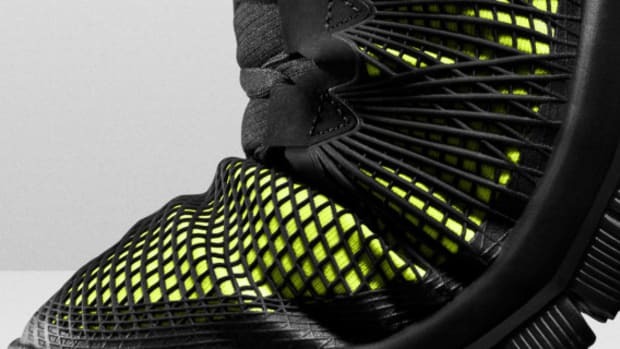 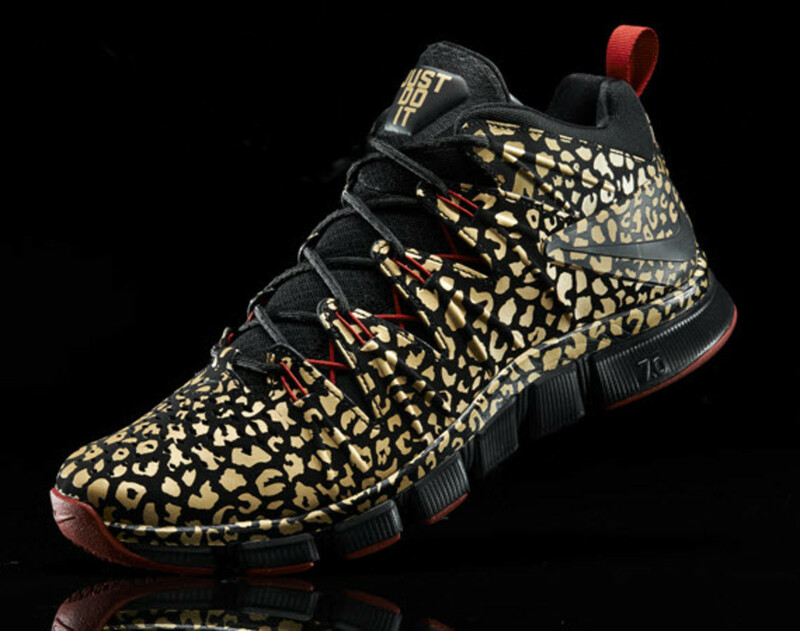 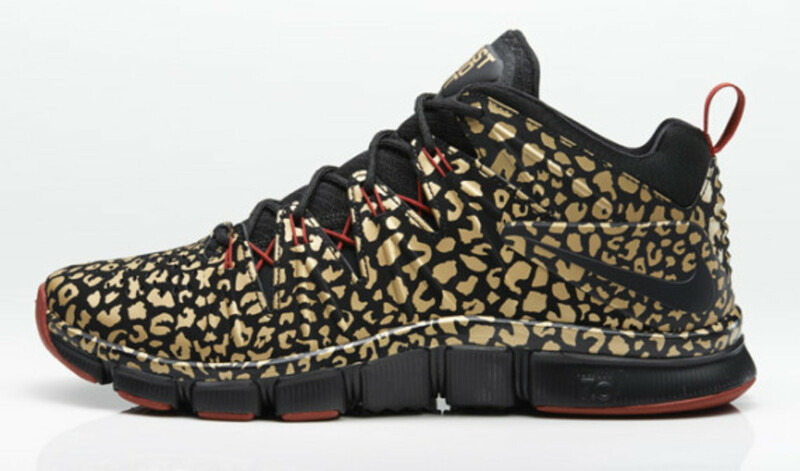 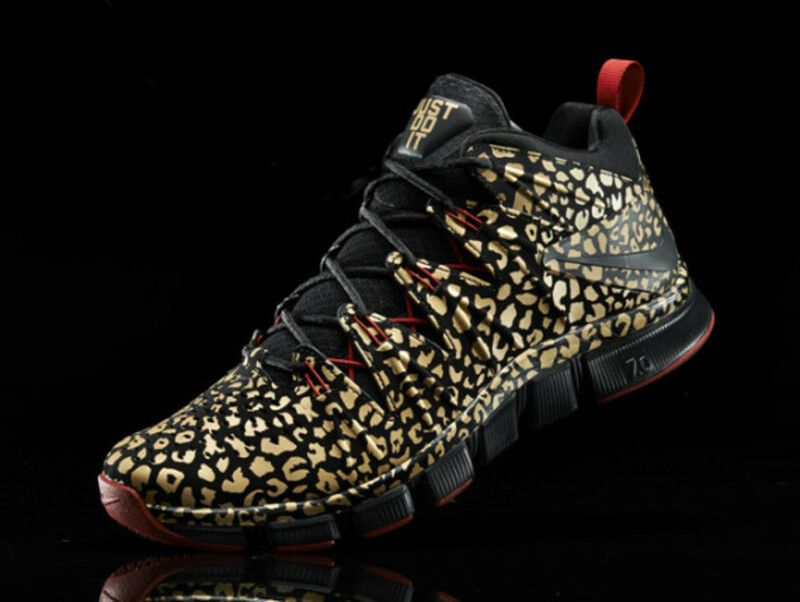 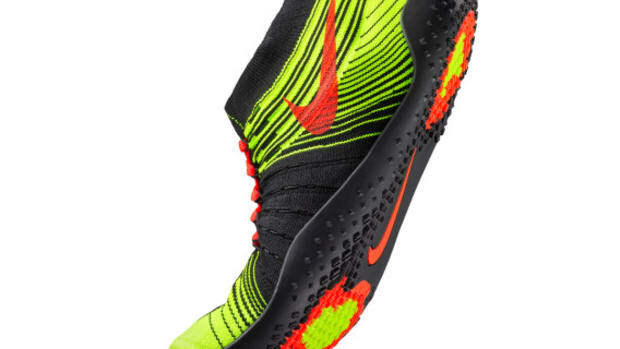 Ring in the new year with a wild pair of the Nike Free Trainer 7.0. 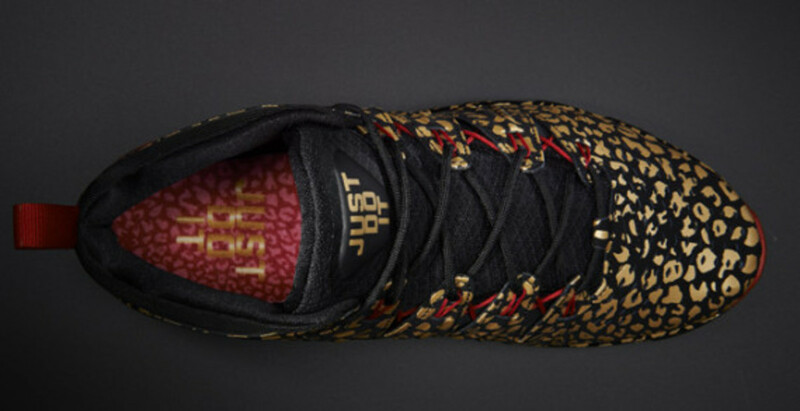 Coated in a striking all-over graphic that&apos;s not common for the functional trainer, the result is a kick with a unique blend of sport and style. 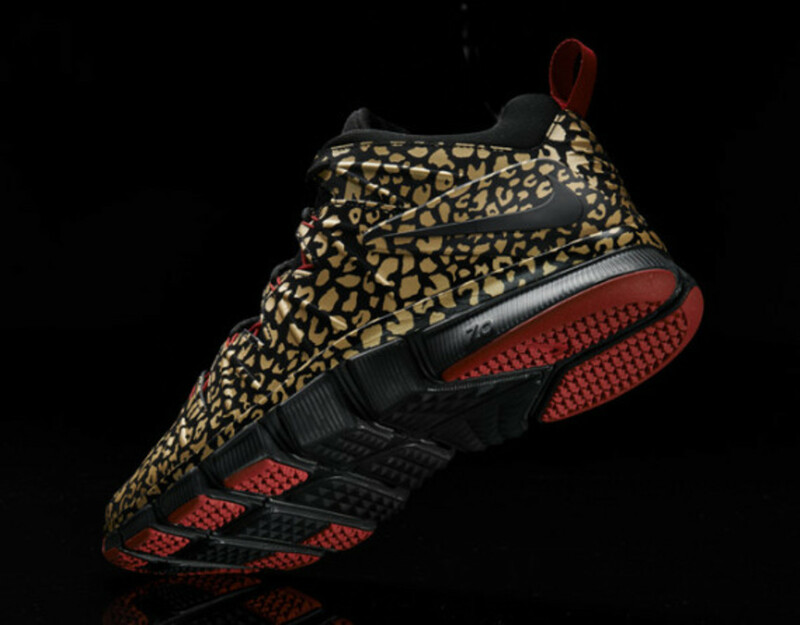 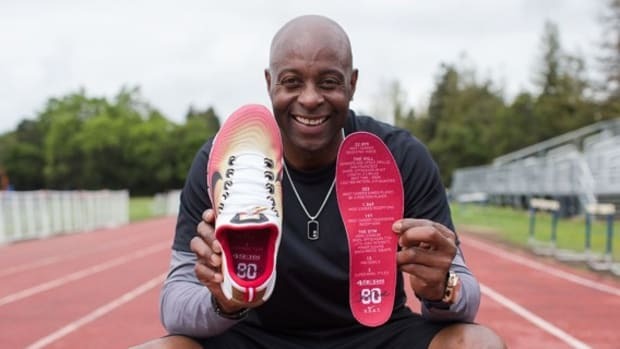 The golden leopard print covers the entire black-based upper, even over-flowing into the midsole, while red begins to show contrast on the Flywire and outsole and black takes care of everything else. 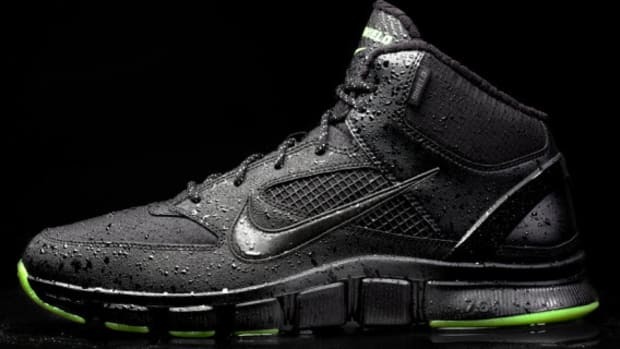 Scheduled for a January 2, 2014 release, check with Nike.com the day after your post-New Year&apos;s Eve haze end to cop a pair. 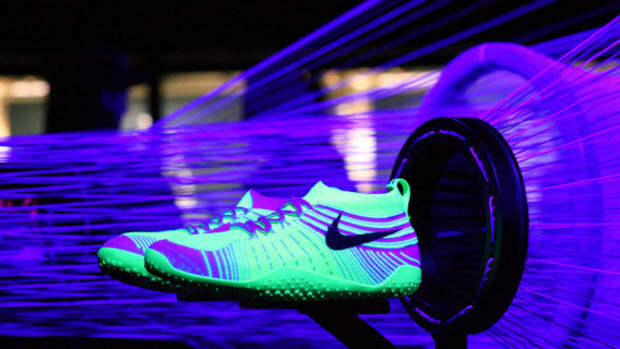 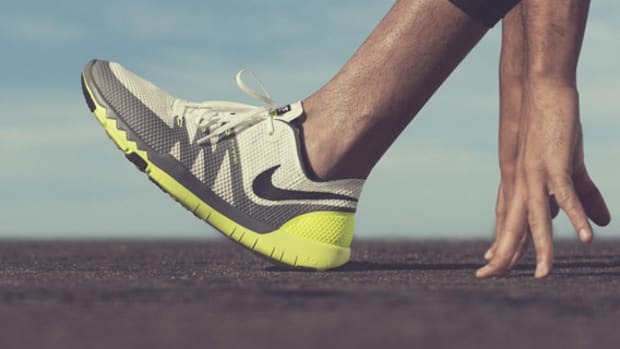 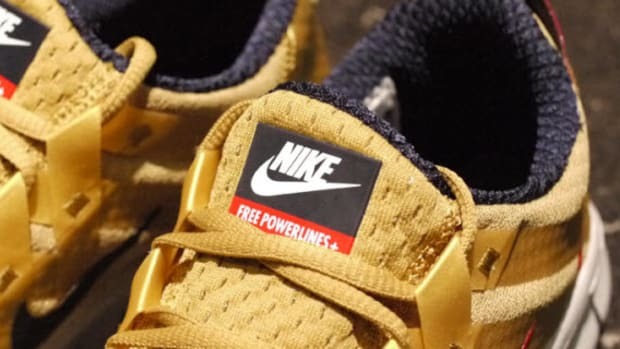 Nike Free Powerlines+ - "Gold Medal"